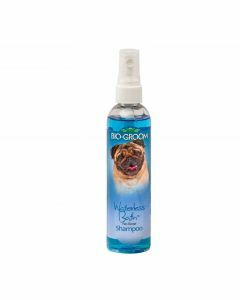 Sebaceous glands in dogs create an oily substance called Sebum which keeps the hair and skin of the dogs moist and shiny. 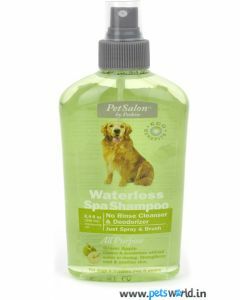 However, the excessive secretion of Sebum can make the hair look dull and also quite stinky. 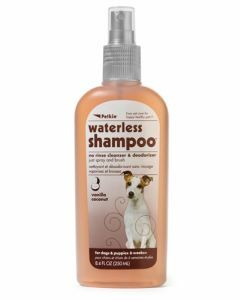 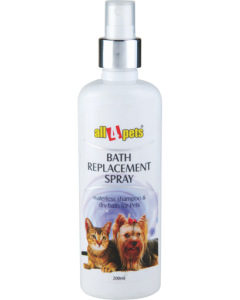 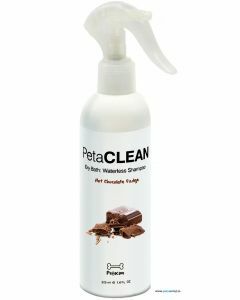 Waterless Bath products like Dry Bath Rinse, Dry Shampoo and Bath Replacement Spray are available at PetsWorld for quickly freshening up your pet dog. 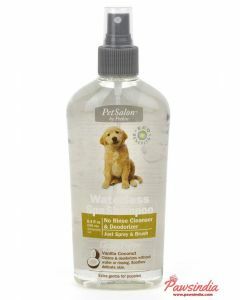 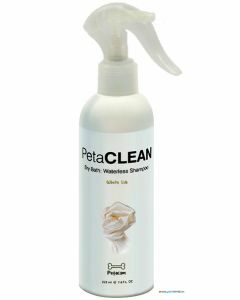 PetaFOAM Dry Bath Foam White Silk is a high-quality dry bath rinse which helps in keeping a delicate skin of your dog. 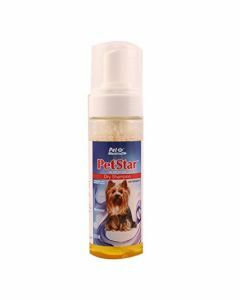 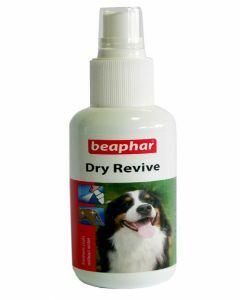 It is pH adjusted, non-toxic and has a refreshing aroma for keeping your pet energized. 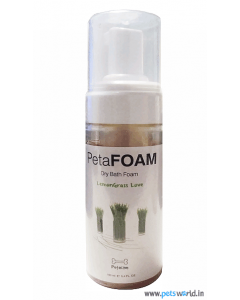 Aloe vera and Vitamin E present as the constituents strengthen the skin barrier for eliminating infections and allergies. 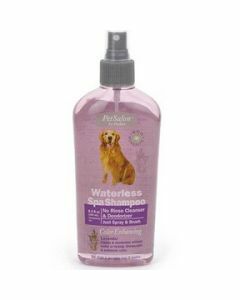 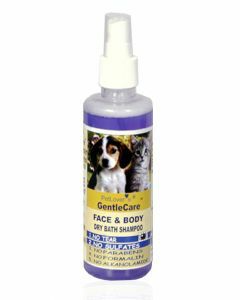 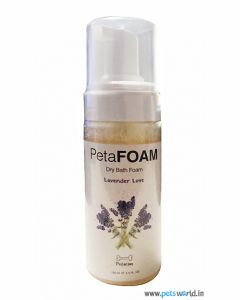 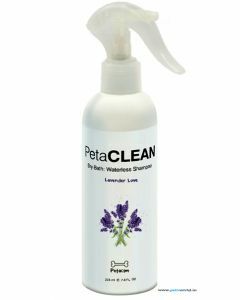 Dry Shampoos contain all the essential oils for providing a good therapeutic effect and healthy skin in dogs of all breeds. 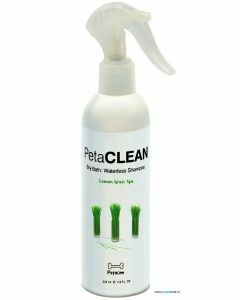 Areion Vet Petalc Talc is another excellent waterless bath available at PetsWorld which provides anti-microbial properties for preventing itching and scratching. 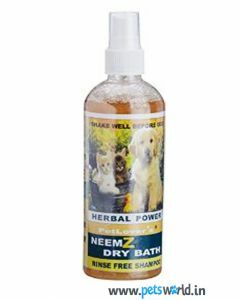 Anti-bacterial and alcohol-free wipes prove highly effective in cleansing the skin and coat of dogs.